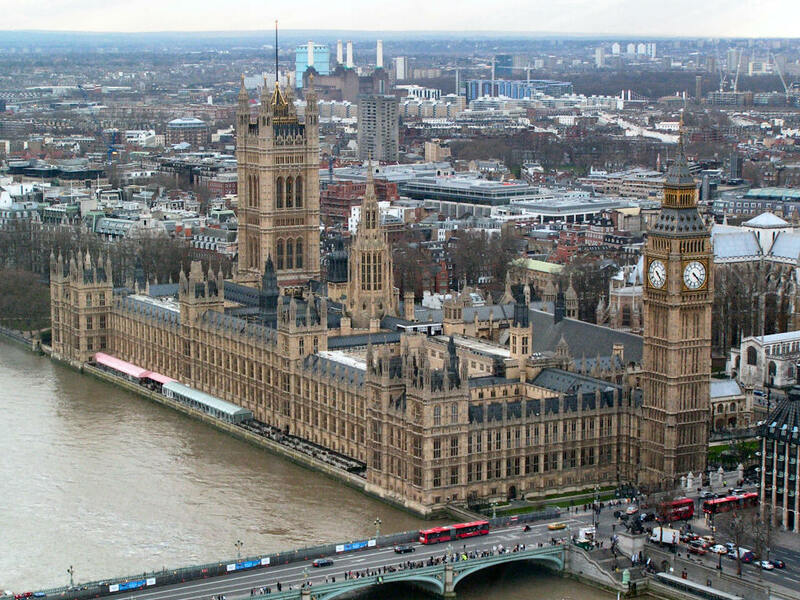 This week in the House of Lords bishops spoke on the Government’s Digital Economy Bill and voted on amendments to the Government’s Health Service Medical Supplies (Costs) Bill. 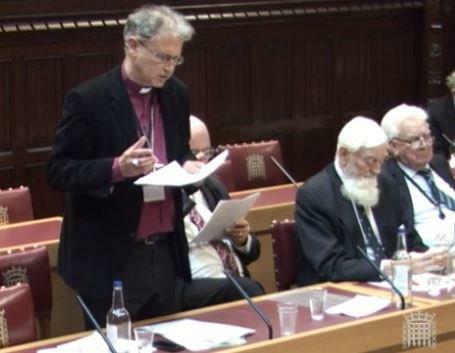 Bishops spoke in debates on heritage, Syria and self-harm by young people, and asked questions about the new Housing White Paper, religious literacy of asylum caseworkers, mental health in the workplace, and on residential care staff. In the House of Commons the Second Church Estates Commissioner answered questions on pay, employment and security. The Bishop of St Albans was on duty throughout the week, leading prayers in the Lords Chamber at the start of each sitting day. The Bishop of St Albans asked a question about residential care staffing. 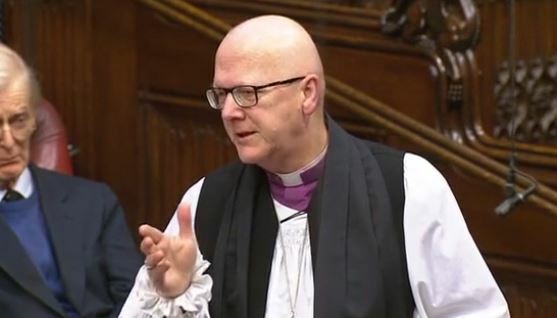 The Bishop of St Albans and the Bishop of Chester responded to a Government statement on the new Housing White Paper. Bishops also took part in votes on the Government’s Health Services Medical Supplies (Costs) Bill. 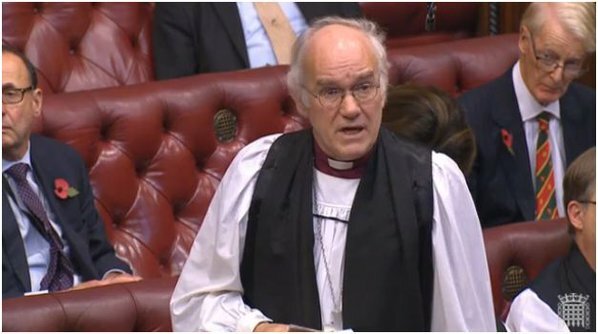 The Bishop of Chester spoke during a debate on amendments to the Government’s Digital Economy Bill. 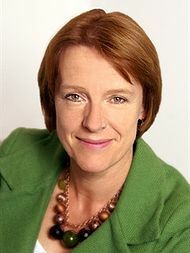 Rt Hon Dame Caroline Spelman MP answered a number of written questions about pay, employment and office facilities for the Church Commissioners and National Church Institutions. The Bishop of St Albans asked a question about the religious literacy of asylum caseworkers. He also spoke in debates on heritage in St Albans and self-harm by young people. The Bishop of Coventry spoke in a debate about Syria.